13 Things We Learned This Week! … where plastic ends up when dumped into any point in the ocean. … how to go around the world in 40 books, or just write like you have. … Lassen Peak is sinking, and volcanologists don’t know why. … few American doctors are training to care for the elderly. … why killer whales (usually) don’t eat people. 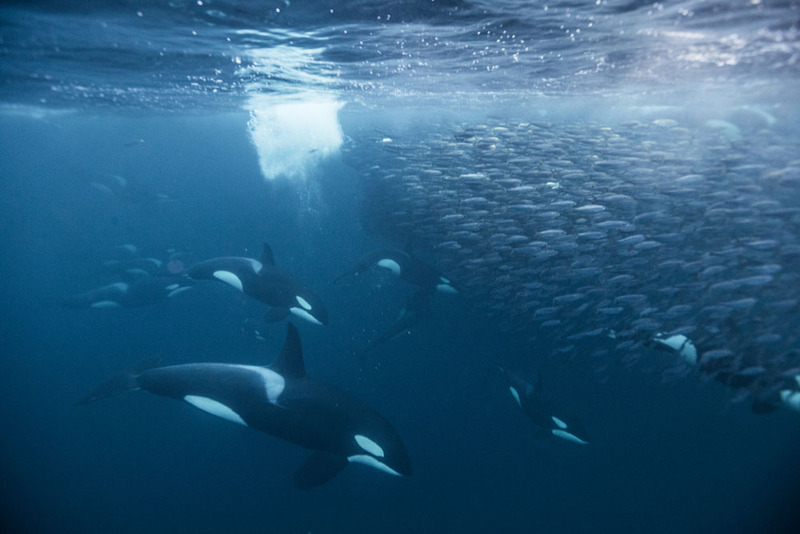 Orcas may not feed on humans, but they have no trouble targeting gorgeous shoals of herring. … why using short texts helps support all sorts of critical thinking skills. 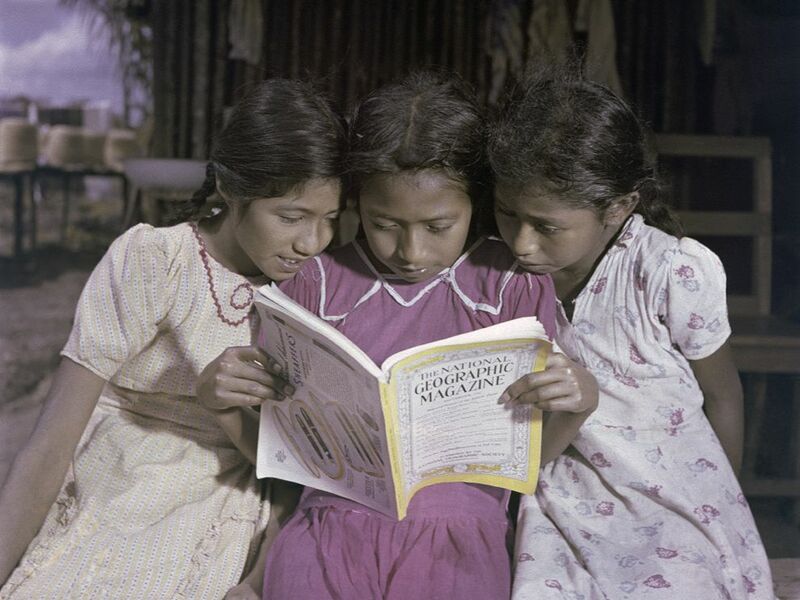 Three sisters share a copy of National Geographic Magazine in La Venta, Tabasco, Mexico, in 1947. … the next step in green energy technology could be right underfoot. Let Akon tell you about it. 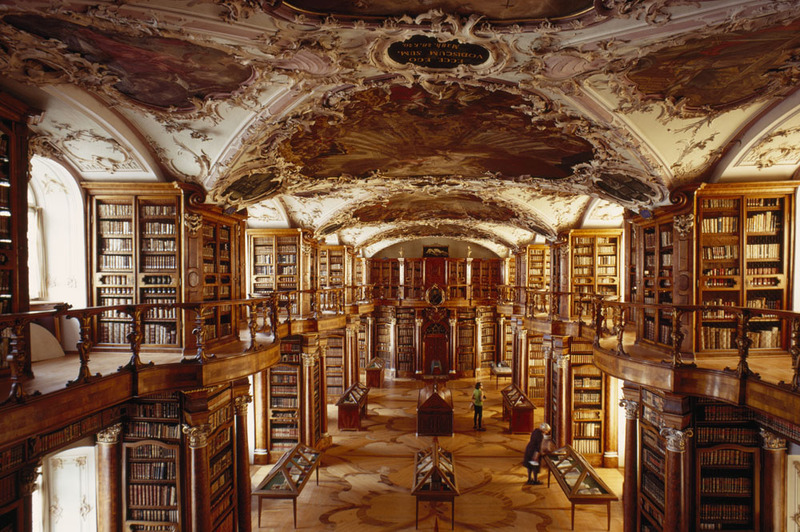 … by adding classes and content, resurgent libraries have turned a whisper to a roar. … how you can use citizen science (and CERN) to help the Higgs find its siblings! … teen drivers’ brains may hold the secret to combating road deaths. … the five critical categories of classroom rules. … a drone seagull poops suncreen. So it’s Natsilane behind very humble behavior of orcs!!! I was unaware of this fact that whales are vegetarians… Thanks to Nat geo to make me aware.. Whales are so nice to us we should also be by not polluting water and not stealing their babies just for our decorations!!! All the very best to those geologist who are working for finding reasons for subsidence in volcanic eruption areas.. I’m also excited to know that reason either it’s plate tectonics, hydrotgermal fluids or magamtism!!! Next Next post: D’you Know about Juno?